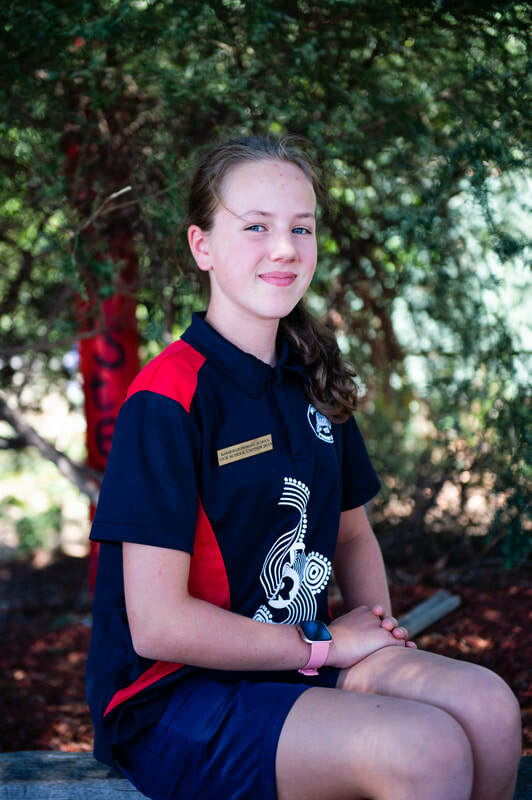 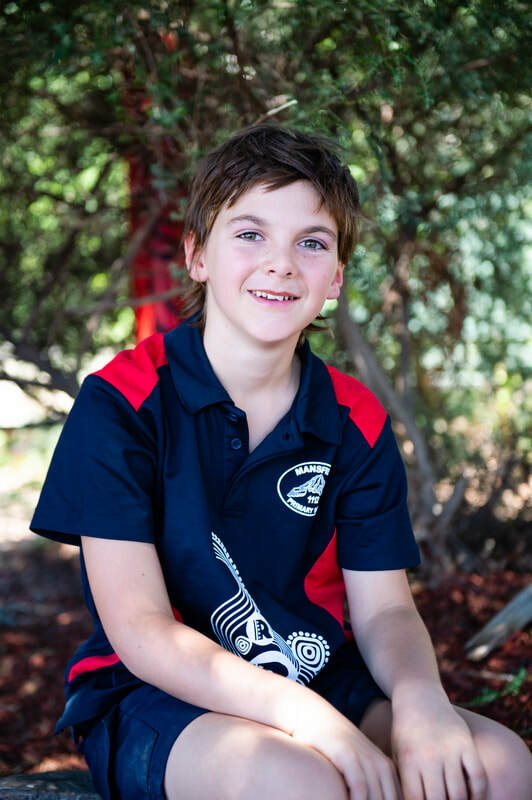 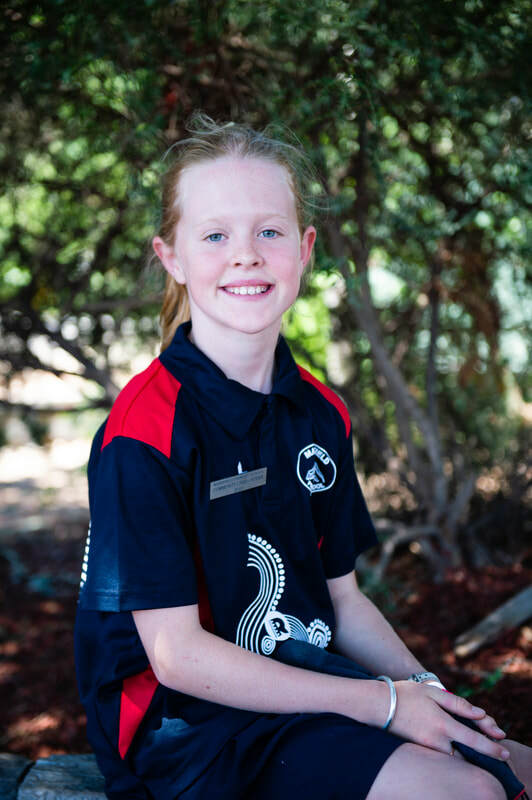 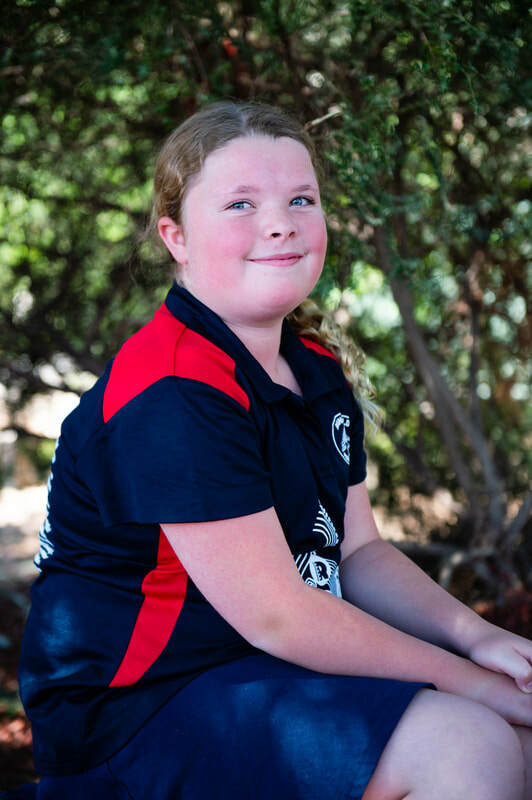 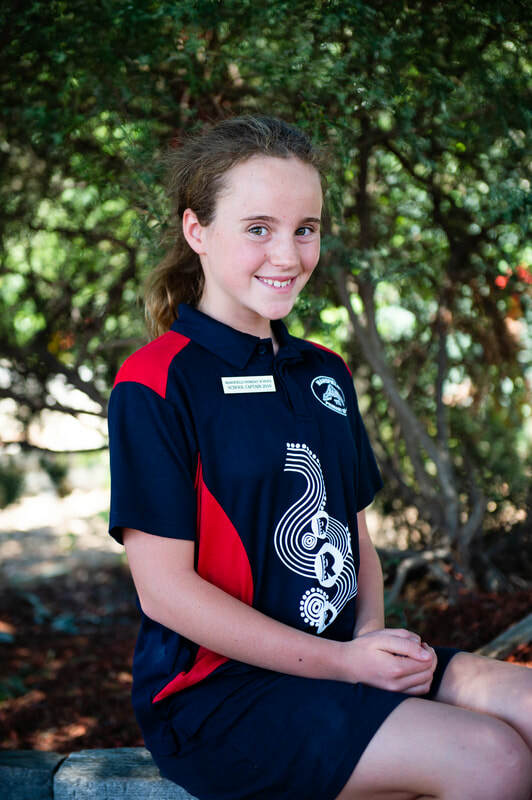 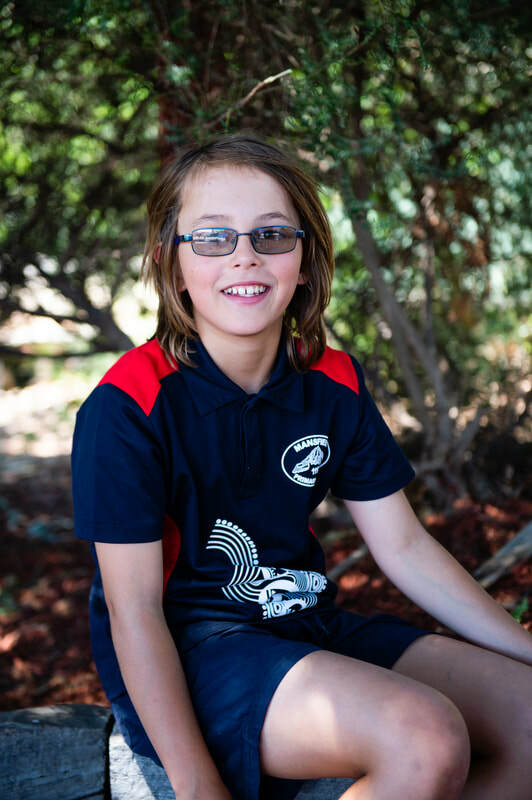 ​It is important students at Mansfield Primary School are given the opportunity to experience forms of leadership. 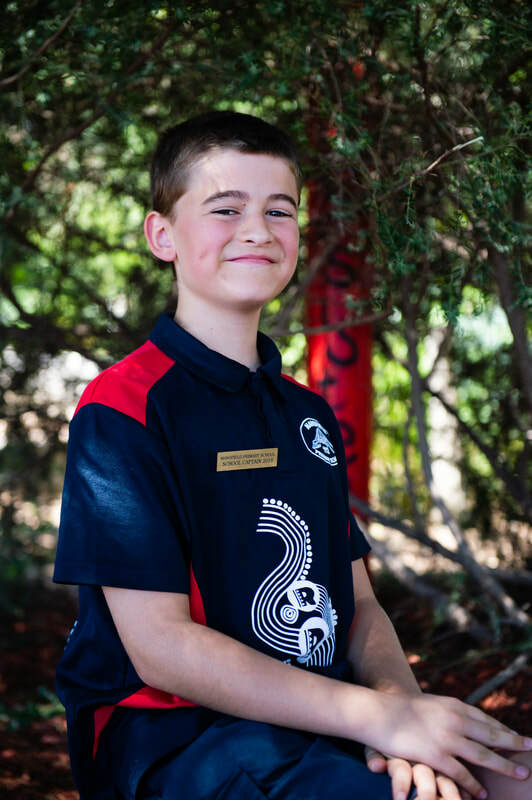 By developing leaders in our school community, we empower students to take responsibility and ownership, enhance student outcomes and further develop Mansfield Primary School. 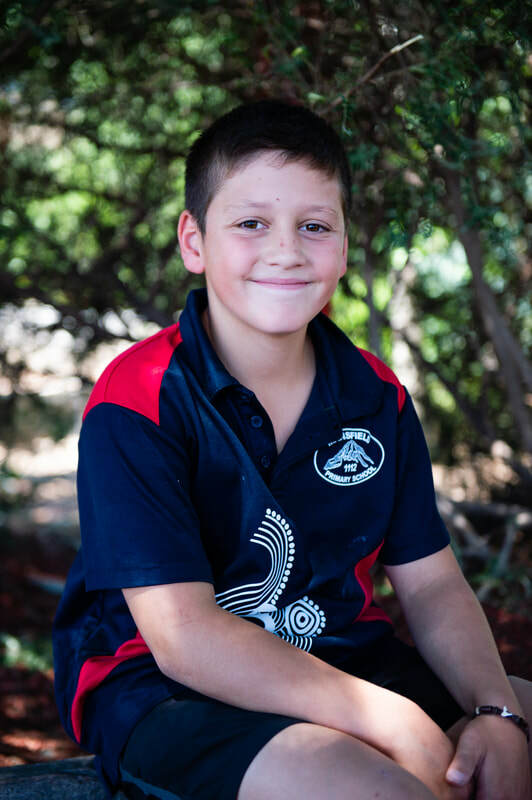 The leadership body is required to work collaboratively with the school community to facilitate changes.